Brexit is a mess and a mistake and a muddle – it’s not been a good thing by any measure to anyone (anyone good that it). But for the Gentleman’s Family Finances, the situation has an added dimension. Since The Lady and I are Europhiles, we would like to leave the UK in the future and move there. So our future outgoings will be in €uro and our current income is in GBP. So the collapse in the strength of the pound has meant that it’s now 20% harder for us. But here’s the things – why worry? Nobody can affect the outcome of Brexit – and that includes Theresa May. 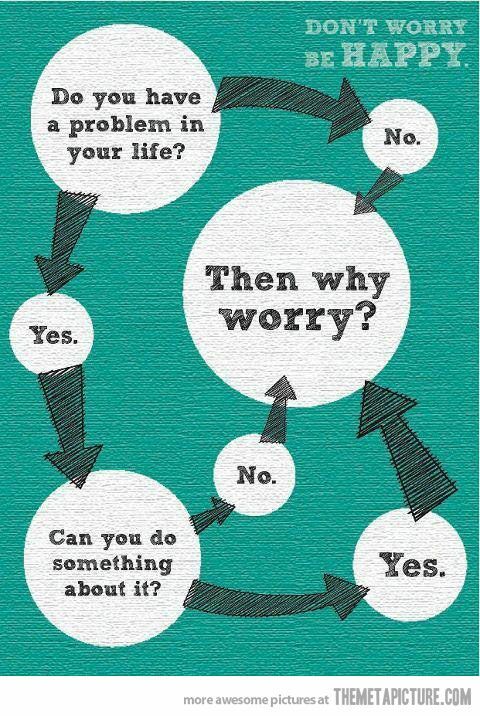 And if you have a problem that you can’t do anything about… why worry? Things will work themselves out and it’s all a bit of a soap opera and a waste of time Keeping Up with the Konservatives. I’ll just stick to plan of Earning Move, Spending Less and Investing Wisely. And investing wisely means keeping costs low, diversifying my assets, and avoiding unnecessary risks. 1l) the split in politics has meant that opportunist politicians are rising in promenince – take that as you like. 2) the immediate dramatic loss in the value of the pound means that a pound is worth a lot less and has made every British earner poorer – and if you savings or future earnings are in pounds you are poorer too. If you were smart enough to hedge then you’ve made out like a bandit like some former politician is alleged to have done. I think that for almost all people in the UK, the impact has been negative. and if you add in the collateral damage of having it always on the news and being talked about in the media – it’s been a total waste of time as well! Totally with you on the central point that if you can’t change it, it’s not worth worrying about – I often have to tell myself that across a while range of things, and it’s a healthy philosophy. I’ll add a second reason that I don’t worry about Brexit by quoting Mark Twain: “I’ve lived through some terrible things in my life, some of which actually happened”. In other words – most of the doom and gloom about Brexit is still mere forecast. I trust economists as far as I can throw them and will deal with the fallout as and when it becomes real. I’m not saying it definitely won’t be a terrible as many imagine – or that contingency planning is never worth it – but hey – see point 1.